Can Warren Buffett's Investment Method Be Automated? Can Warren Buffett’s Investment Method Be Automated? When asked how Buffett became so rich, Charlie Munger once replied that sitting, reading, and rarely taking action was part of the formula. It rivals the famous Jesse Livermore quote that “the money is made by sitting, not trading.” And perhaps the patience to sit still is what Buffett is referring to when he states temperament is a key ingredient needed to be a successful investor. Putting these human tendencies to take action or sit still aside for a moment, we wondered whether it was possible to use a quantitative approach to mirror Buffett‘s investing method. As famously outspoken as the Oracle of Omaha has been over the decades, his exact secret sauce has never been revealed. Sure, any Buffett student worth their salt can speak intelligently on business moats, brand value, and a loyal base of delighted customers. But what about the nitty gritty? What do we know about the hard facts and cold numbers that Buffett uses to make investment decisions? At a macro level, the market capitalization of all publicly traded U.S. companies relative to GDP provides insight into whether markets in general may be valued fairly, according to Buffett. But what do we know about the specific company metrics he uses to gauge value? Buffett pulled back the veil to some extent when he stated that in the early days he scooped up companies trading at a discount to fair value, even if they were “cigar butts”, meaning they had one last puff of smoke in them but they weren’t good for much else. Over time, he graduated to purchasing great companies at fair prices as opposed to good companies at great prices. As financial detectives, we mused whether a pattern of ratios that were generally common to Berkshire Hathaway stock holdings were hidden in financial statements. Should the gross profit margin exceed a certain threshold? Does a red flag get raised when Research and Development costs pierce a ceiling when compared to overall revenues? How much should SG&A costs be as a percentage of sales before a company should be discarded from consideration? A science so inexact as investing doesn’t leave a smoking gun so much as it offers up a few clues. Like a bloodhound on a trail, those clues led us to create an algorithm of rule-based filters to screen companies that fell short of key metrics and leave us with a shortlist of companies. 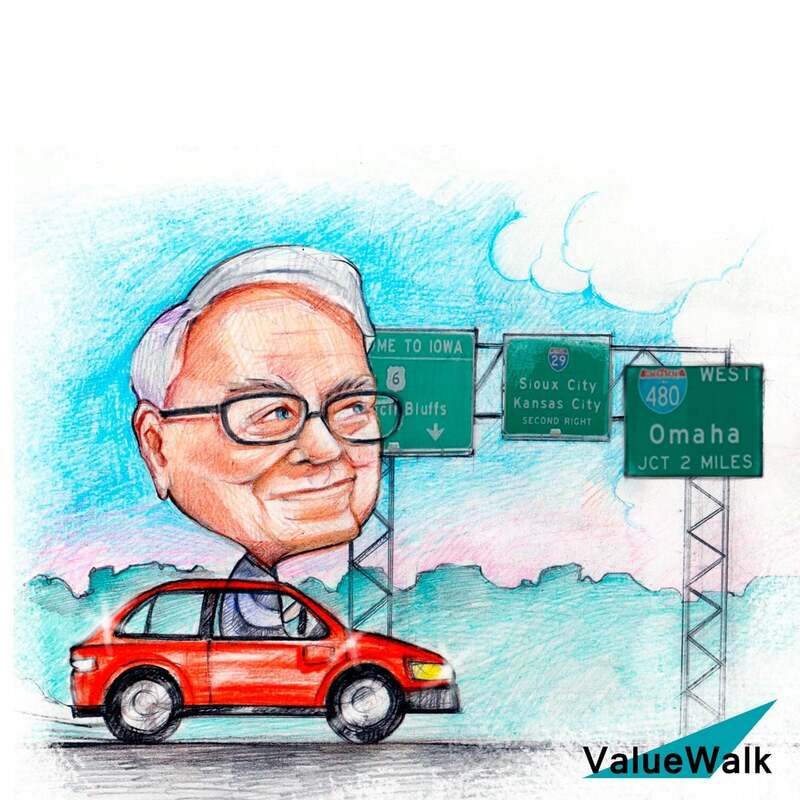 In essence, we attempted to automate Buffett’s investment method using quantitative metrics alone, based on the assumption that the financial statements of companies with moats and brands would capture those intangibles. At the very least, the endeavor would produce a shortlist of companies worthy of further consideration, thereby saving bandwidth-constrained humans from sorting through a much longer list of candidate companies. Cutting to the chase, let’s see which companies made the list. Below, we’ll share 3 stocks that survived the rigorous filters and avoided the chop! A quick glance at a stock chart of IPG Photonics [NASDAQ: IPGP] wouldn’t convert any technical chartist to the bullish camp. From its January, 2018 highs of $263, IPG dropped by over $100 by Q3. But the views of chartists and fundamental analysts are often in conflict. From a fundamental perspective, IPG Photonics has competitive stats that would thrill the Sage of Omaha, not least of which is its 70% market share of fiber optic lasers globally. Even when shares tumbled over the summer, CEO Valentin Gapontsev remarked that the modest year over year growth was “primarily driven by macroeconomic and geopolitical factors rather than competitive dynamics.” A falling share price but a robust competitive position is the type of opportunity that would whet the appetite of Berkshire’s CEO. A litany of other factors should be examined before taking the plunge to buy IPG Photonics but at least we have a starting point at a time when the overall market shows signs of frothiness. Some favorite considerations before pulling the trigger include the issuance of employee stock options that may dilute investors excessively and the tenure and quality of the management team. Rather than dive deeper here, we’ll forge ahead and look at our next stock candidate. If you flipped the IPG Photonics stock chart upside down, you would end up with something that looked similar to the stock chart of Check Point Software Technologies [NASDAQ: CHKP]. It has enjoyed a bull run this year that would make shareholders of most other companies envious. Security is Check Point’s bread and butter. Mobile security, network security, data security, and security management fall under its corporate umbrella. As one of the four horsemen of the security industry alongside Cisco [NASDAQ: CSCO], Palo Alto Networks [NYSE: PANW], and Fortinet [NASDAQ: FTNT], Check Point rides on the coattails of an industry that continues to enjoy single-digit growth rates. While analysts point to it losing market share relative to competitors, Check Point marches on with very high gross margins, a history of positive per share earnings, and low research & development costs when compared to sales. The third and final stock we’ll feature is Veeva Systems [NYSE: VEEV], a cloud-based software for the life sciences industry. The word might be out already on Veeva, which has seen its share price nearly double so far this year. While financial metrics still look good, this might be a case of watch-and-wait for a pullback in price. In its favor is a history of high gross margins, R&D costs under 20% of sales, and net income north of 20% when compared to revenues. Will the good times continue to roll for Veeva? The trends are in its favor long-term as a premier cloud-based life sciences software solution that has expanded its customer base beyond its core market recently. With an ever-growing entrenched customer base dependent on its CRM solutions, Veeva has a solid, recurring-revenue business model. It’s just the type of fortress Buffett likes to see because it has the potential to cushion any fall in share price, even if the overall market dips. Nevertheless, like other stock candidates on the list, a deeper dive is warranted to see how well buffered the company is against the winds of change. To answer the original question, can Warren Buffett's investment method be automated? Perhaps not quite yet. But the first baby steps have been taken to at least get to the starting line of fundamentally solid stocks more quickly than would otherwise be possible.